Semi-opaque colors with a semi-gloss finish. Best used over Base Coat Sealer Dark or Deep Black. 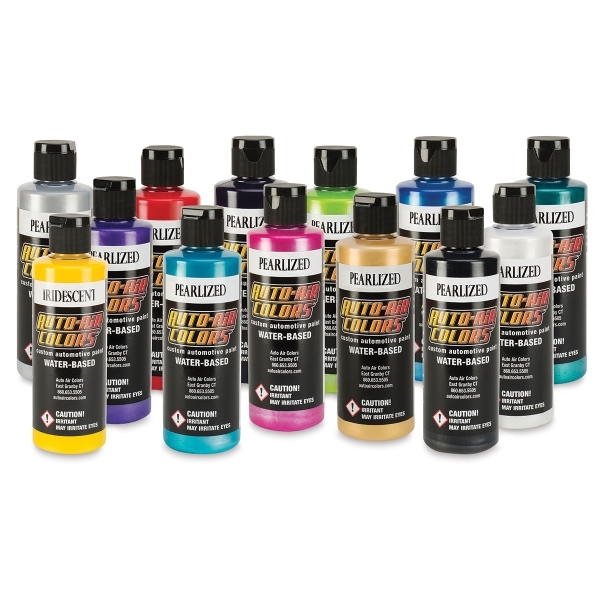 Can be used alone for pearlescent finishes, or as a base for Transparent colors or Candy colors.